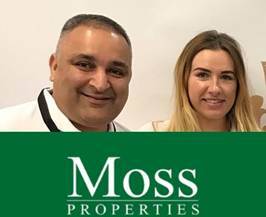 The proportion of 25 to 34-year olds who own their home in Doncaster has dropped by more than a third in the last 20 years, so what does this mean for all the existing Doncaster landlords and homeowners together with all those youngsters considering buying their first home? 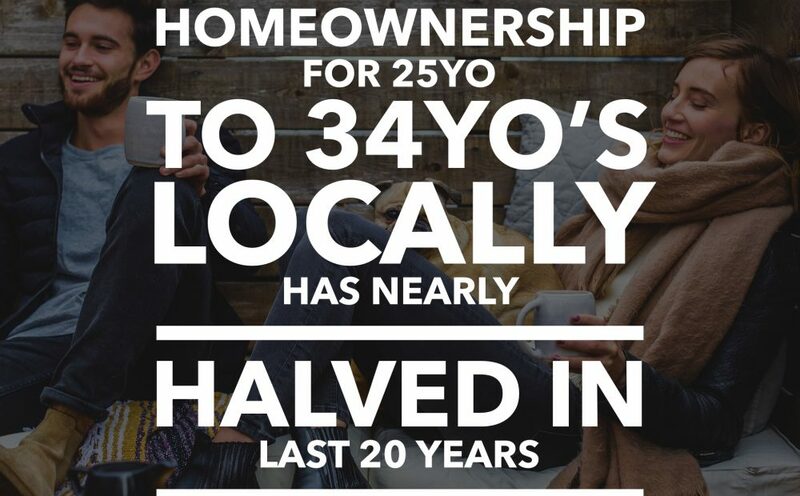 Well, looking at the numbers in greater detail, in Doncaster there has been a 36.0% proportional drop in the number of 25 to 34-year olds owning their own home between 1999 and 2019 .. and a corresponding, yet smaller drop of 18.1% of 35 to 44-year olds owning their own home over the same time frame. 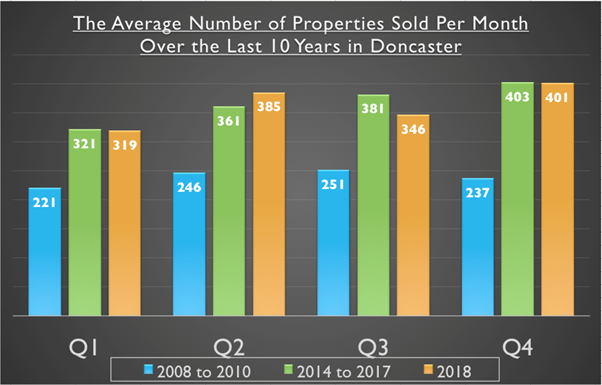 So, if you were born in the late 1980’s or early 1990’s, the dream of owning a home in Doncaster has reduced dramatically over the past 20 years as young adults’ wages and salaries are now much lower in relation to Doncaster house prices. 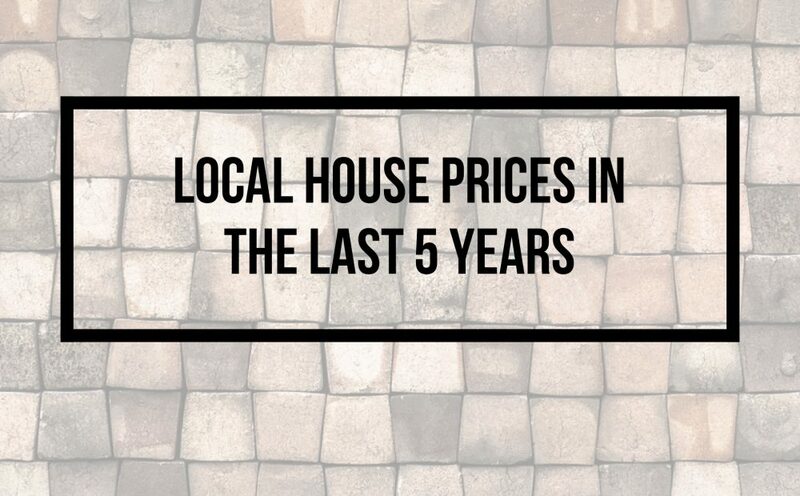 Nationally, average property values have grown by 186.9%, whilst average incomes have only risen by 44.8%, yet that doesn’t allow for inflation. However, whilst not over the same 20 years (it’s close enough though), the Institute of Fiscal Studies said recently the average British home was just over 2.5 times higher in 2015/6 than in 1995/6 after allowing for inflation; yet the average household income (after tax) of 25 to 34-year olds grew by only 22% in ‘real-terms’ over those 20 years. Today, 18.4% more 35 to 44-year olds and 51.3% more 45 to 54-year olds own their own home compared to 1969, and if you look at the graph, move the clock back to the early 1960’s and you will see the numbers are even starker. 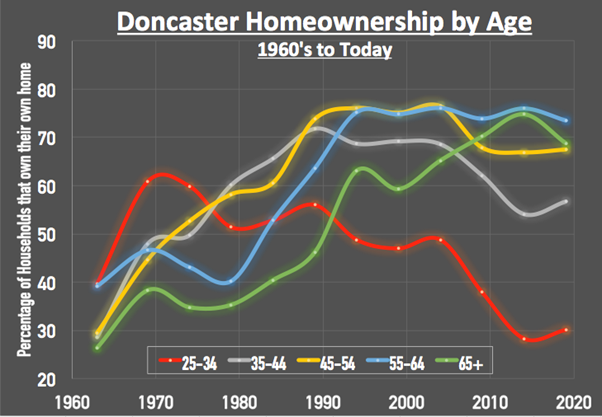 So as the younger generation in Doncaster has seen homeownership drop in the medium term, they will in fact end up inheriting the homes of their parents. We are turning into a more European (especially German) model of homeownership, where people buy their first home in their 50’s instead of their 20’s. My message to first time buyers of Doncaster is go and get some mortgage advice! The cost of renting smaller starter homes is between 20% and 25% more than the mortgage payments would be. 95% mortgages (meaning a 5% deposit is required) have been available since late 2009 and some banks even do 100% mortgages (i.e. no deposit) .. I suggest that you don’t assume you can’t get a mortgage – for the sake of a 45 minute chat with a mortgage adviser – you get a straight answer and all the information you need. 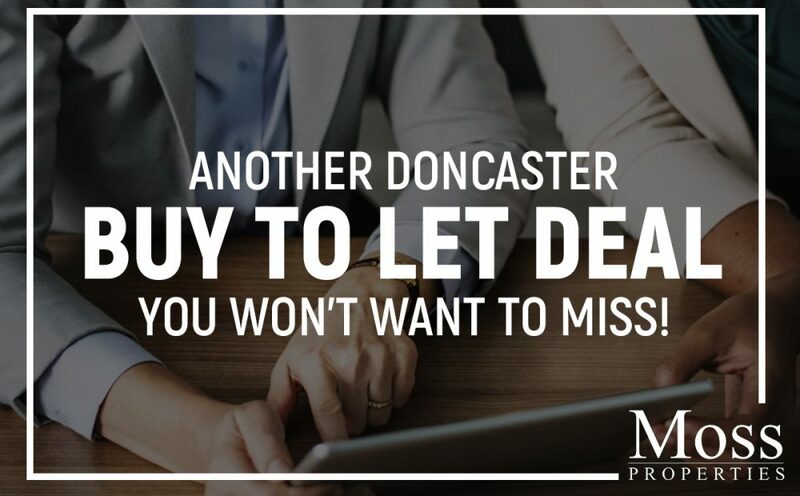 Therefore, what does this mean for homeowners and landlords of Doncaster? Well, for many tenants, renting is a positive choice and as we aren’t building enough homes to meet current demand, let alone eating into the lack of building over the last 35 years, demand will outstrip supply, home values will, over the medium to long term, rise above inflation – meaning it will be a good overall investment as demand for rental properties increases. 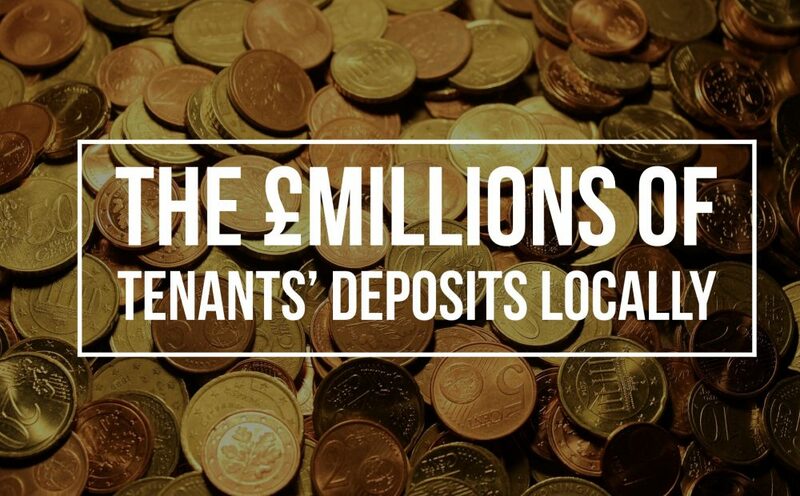 Good news for Doncaster landlords and Doncaster homeowners alike. The single biggest issue in the Country (and Doncaster) today is that we aren’t building enough homes. 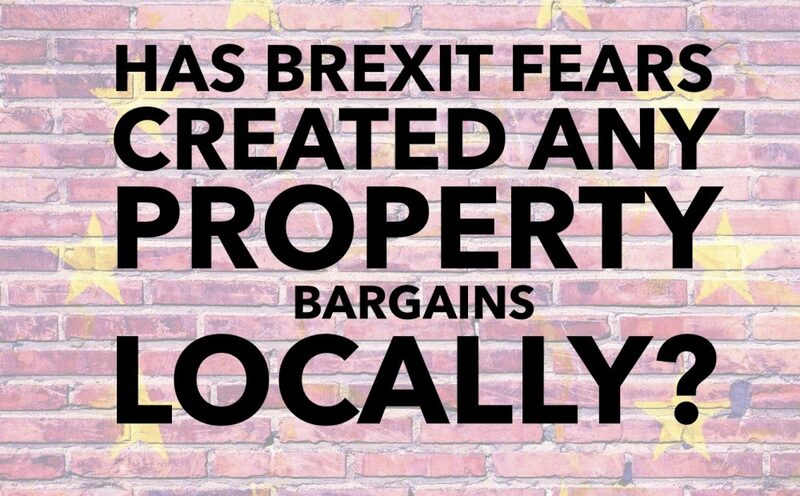 I know it seems the local area is covered with building sites – yet looking at the actual numbers – we still aren’t building enough homes to live in. 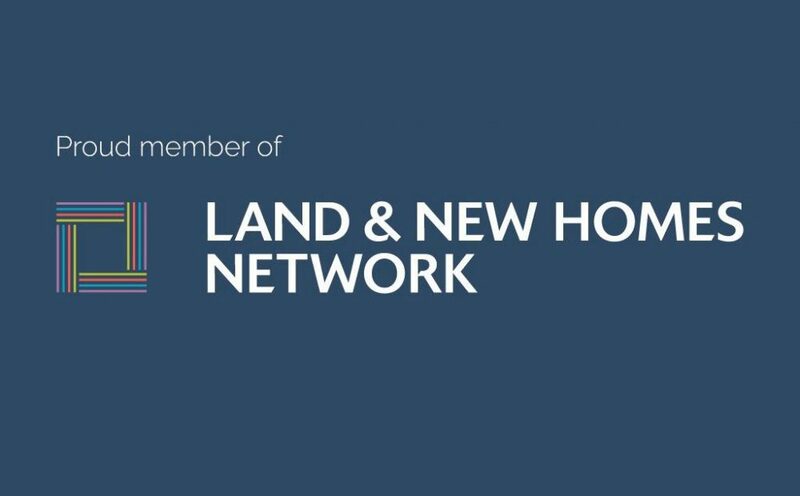 Residential property only takes up 1.2% of all the land in the Country – and whilst I’m not suggesting we build housing estates on National Trust land or cut down forests, until we realize that we aren’t building enough .. this issue will only continue to get worse. 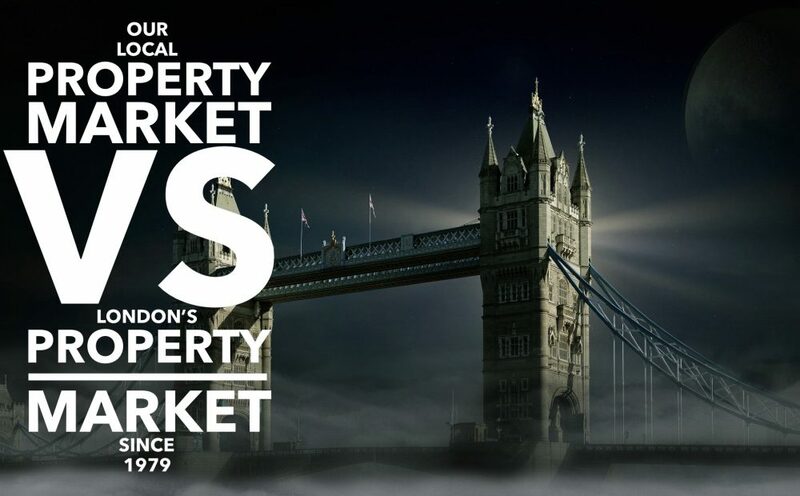 Now it’s true the London property market has undergone some quite acute property price falls. In the upmarket areas of Mayfair and Kensington, the Land Registry have reported values are 11.3% lower than a year ago, yet in the UK as a whole they are 1.3% higher. 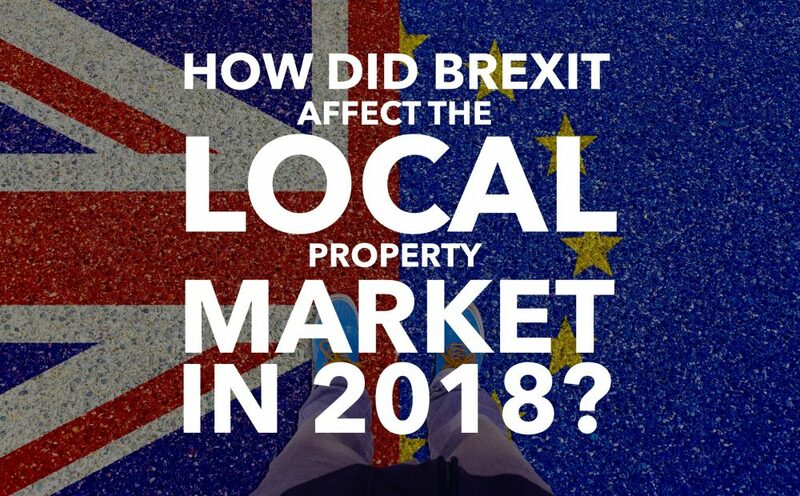 Yet look around the different areas and regions of the UK and Northern Ireland, property values are up 5.8% year on year, whilst over the same time frame, the East Midlands is 3.9% up and Yorkshire is 3.7% up. 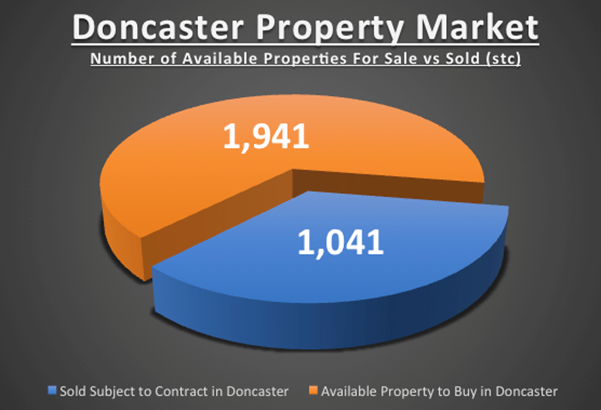 So, what exactly is happening locally in Doncaster and what should Doncaster landlords and homeowners really be concerned about? P.S. 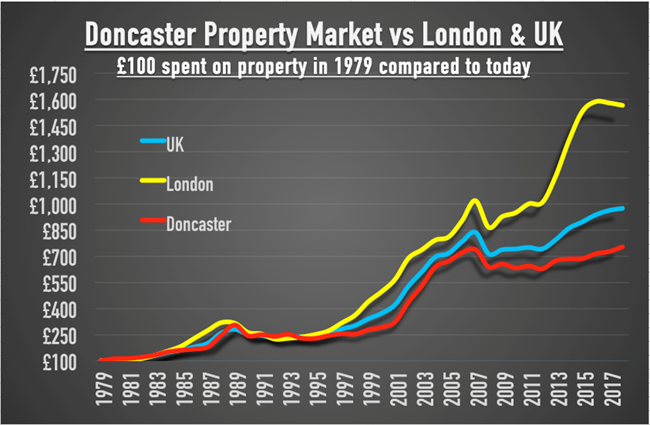 Wonder what that Doncaster terraced would be worth if it had gone by London house prices? Here’s your answer – £144,957. Bargains – well yes and no – and let me explain why. 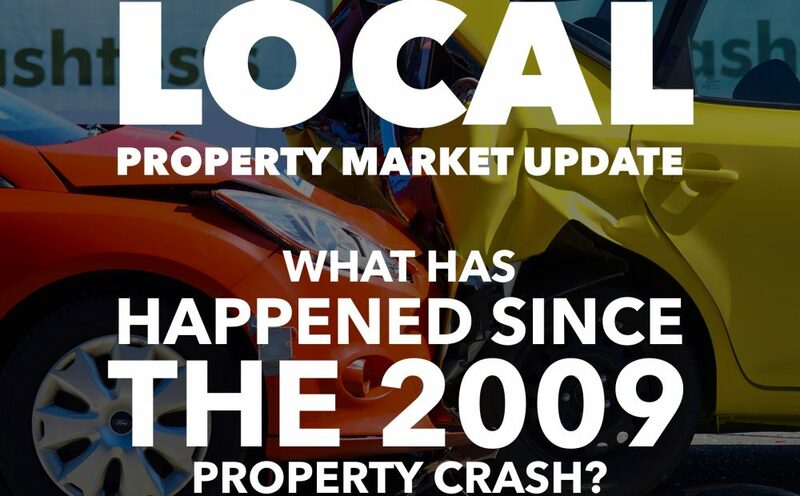 To find a bargain you need to know the ‘market’, yet there is not one ‘property market’ in the UK. In fact, the British property market is like a fly’s eye, it looks one whole but in fact it is split into lots of fragmented pieces and the same goes for the Doncaster property market as that too is split into different patches… in fact it can even come down to two streets adjacent to each other, one street selling like hot cakes for top dollar whilst the next street can stick and at comparatively lower prices (i.e. if there is a school catchment boundary or differing postcode). According to Coutts, property values in ‘Prime London’ have dropped by 14.7% in the last 5 years … yet look closely at those stats and Prime London is considered anything within a 1,500m radius of Kensington High Street above £4.6m – a totally different world to the average property in Doncaster, which is worth just under £160,000 and has risen in value over those same 5 years by 20.4% .. a different world! 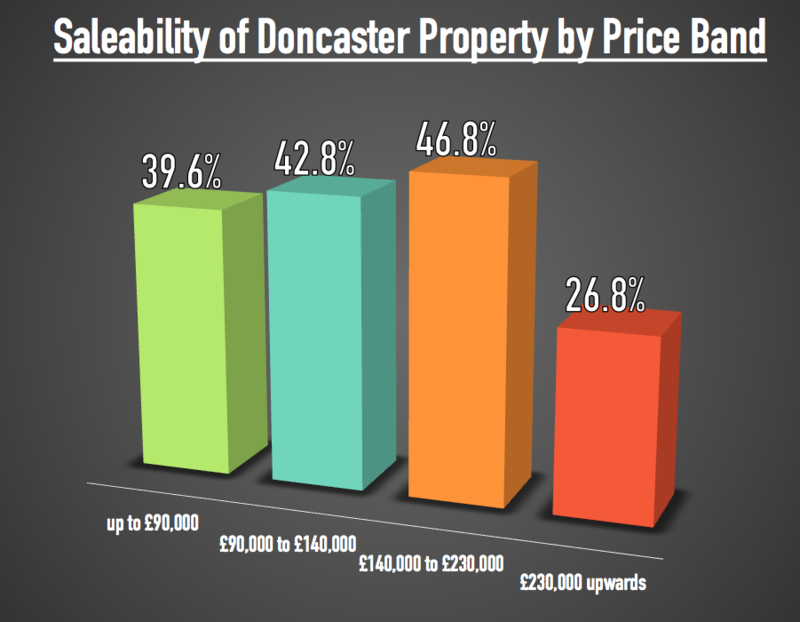 I have noticed that the top end of the market above £500,000 in Doncaster and the surrounding areas is proving a little tougher to shift than a few years ago, yet this can’t all be blamed on Brexit, as buyers have long been flinching at overestimated asking prices and excessive stamp duty rates. So, where are the bargains in Doncaster? Well, to start with, it’s all about knowing the local Doncaster market. 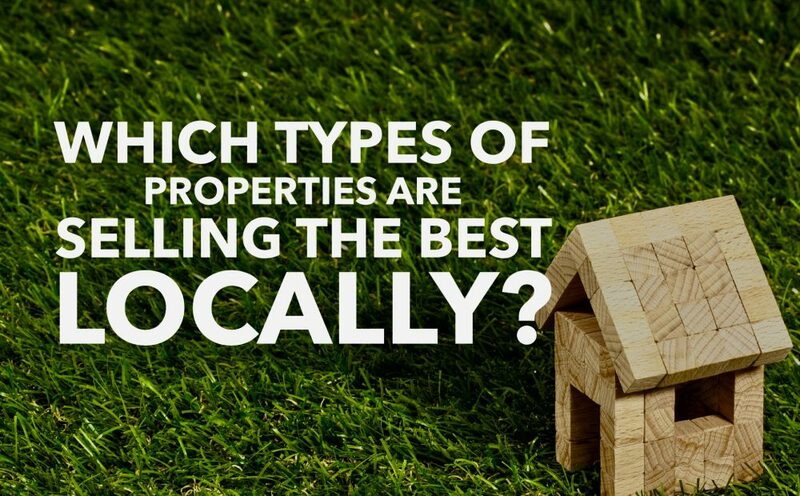 It’s all about comparing and contrasting property, so to start with, check out the property web-portals such as Zoopla and Rightmove to see what’s for sale. The art here is to click on the ‘include Sold stc’ in the filters .. then arrange them in price order. Then you will get a feel for what properties are roughly selling for. Also look at recent sales, so in Rightmove click on ‘House Prices’ on the main menu, on the proceeding drop down menu click on ‘Find Sold House prices’ and now you can type in a street, or even a street plus 0.25miles/0.5miles .. click on ‘List View’ and they are in date order. There is a similar function in Zoopla (feel free to contact me if you need a hand with that). Looking at the numbers above, some savvy Doncaster landlords and home buyers are taking advantage of the doom and gloom newspaper headlines as property owners’ expectations are probably at the lowest they have ever been since the Credit Crunch, especially if they are in the ‘got to sell’ category instead of the ‘would like to sell’ category.